It may not have occurred to you that baby shampoo can be used as a facial wash, but the special hypoallergenic formula cleans skin without irritation. Baby shampoo is gentle enough to be used on an infant's skin, so it is also effective and safe for your sensitive face. Because it won't irritate a baby's eyes, it won't irritate yours either when you use it to remove eye makeup. It's an economical alternative to most adult face washes. Wet your face with warm water. 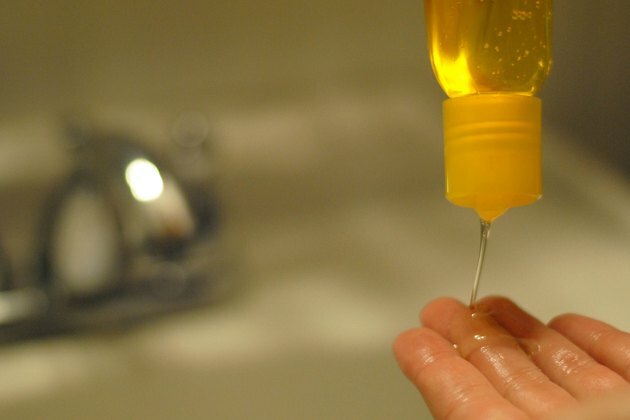 Don't use water that's too hot or you will strip your skin of its natural oils. Squeeze a teaspoonful of baby shampoo onto your fingers and rub it between your palms to build up lather. Carefully massage the lather onto your face with the tips of your fingers, rubbing in upward and circular motions. Apply a pea-sized dollop of shampoo to the tip of a damp swab. 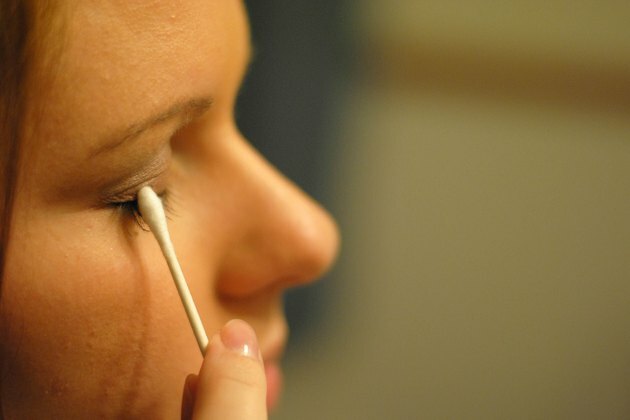 Rub the swab gently over your closed eyelids to remove eye makeup. Rinse the shampoo from your face and follow up with a quick splash of cool or cold water to tighten up your pores. Instead of buying expensive facial lathering scrubbing pads, use baby shampoo applied to a washcloth. 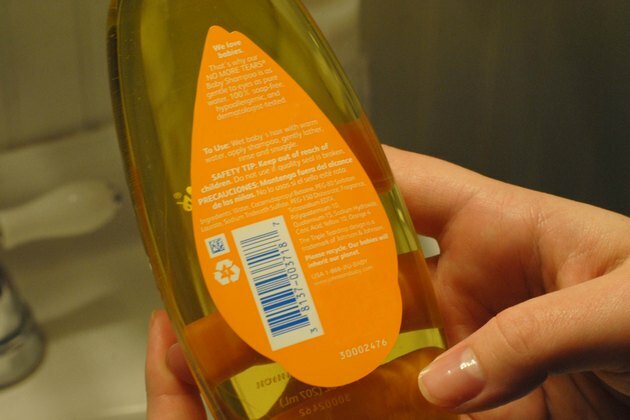 Even though baby shampoos are described as tear-free, try to avoid getting the shampoo in your eyes. Direct contact may still cause light irritation.